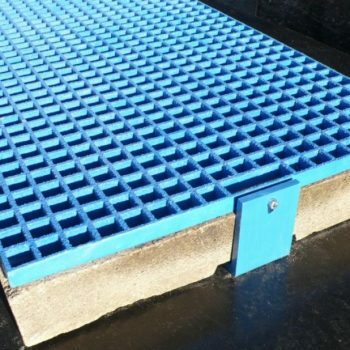 Designed as an alternative to existing steel covers, Glass Reinforced Polymer Catch Pit Covers brings benefits and efficiencies to the process of installation and replacement. Suitable for new projects, end of life, missing or stolen covers. 25mm GRP Drainage Catch Pit Cover including all brackets and fixings. 38mm GRP Drainage Catch Pit Cover including all brackets and fixings. Please note that minimum order quantities apply to these products. 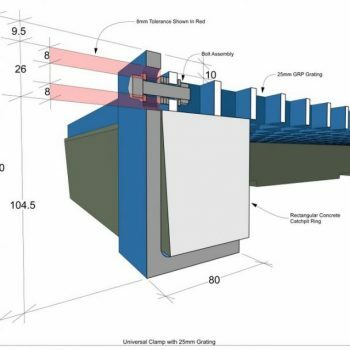 Manufactured in one size with a choice of standard or heavy duty options, the covers come complete with fixing brackets (also in GRP) for rapid installation. 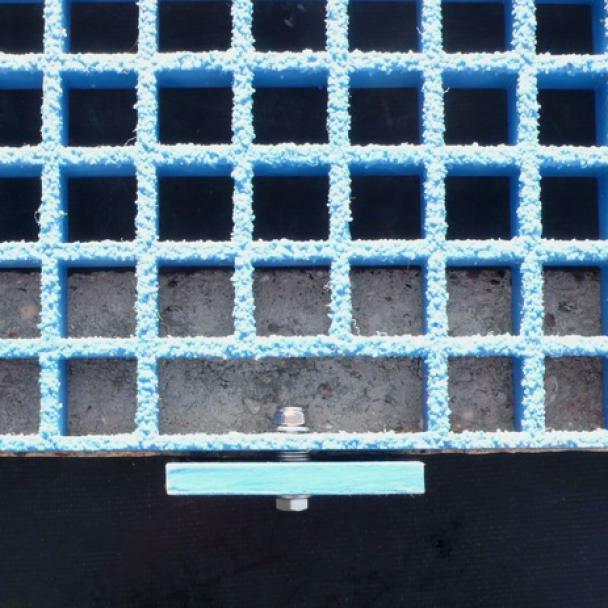 They are a fraction of the weight of the steel version, so handling the grates into position is really easy. The GRP is UV light stabilised to maintain the highlighted blue colour throughout its life and as GRP products do not rust or rot, this adds up to a maintenance-free life. 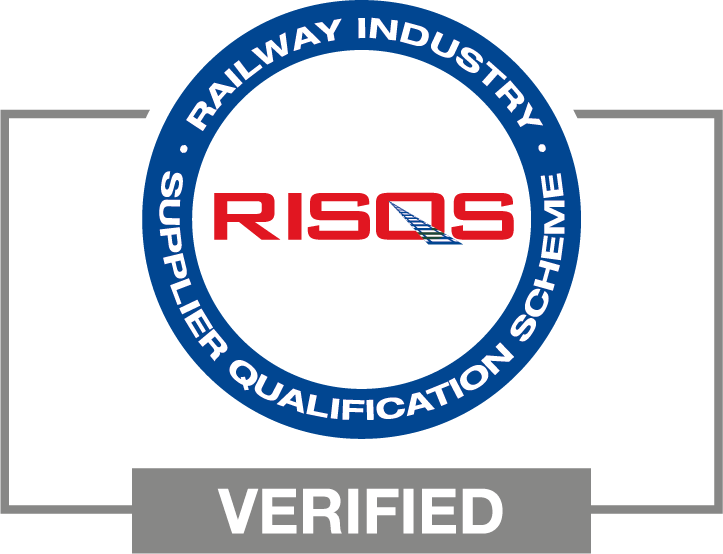 Should substantial damage occur to any components, spare parts are available for quick easy and low-cost replacement.